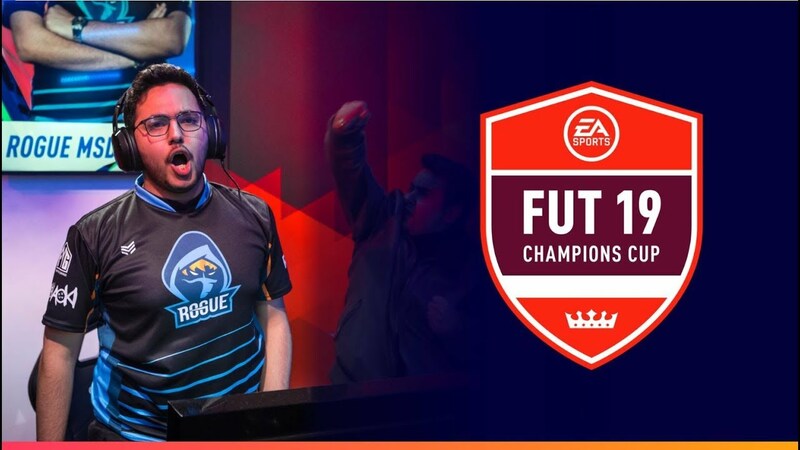 EA Sports organizes a global series of FIFA 19 eSports events which can be considered as the Champions League of eFootball. These events are broadcasted to various online channels (Twitch, YouTube, Facebook Live) and to worldwide right holders (for television and online). We make sure all broadcasted streams are simulcasted in a failsafe manner by providing a fully redundant setup, testing it with all the right holders and monitoring the live streams.